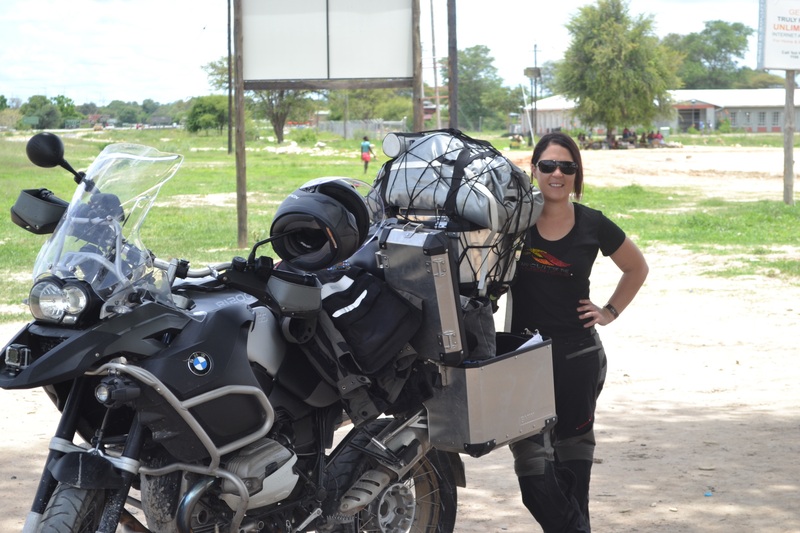 We have just returned from a trip through Botswana and Namibia on a BMW 1200 GS Adventure. We had the most amazing time from the moment we left Pretoria on 27 December 2014 and returned to South Africa on the 9th of January 2015. Most of the road conditions were great, and we stuck to the tar most of the way, however some gravel roads were travelled.